But, why are all angles 60°? 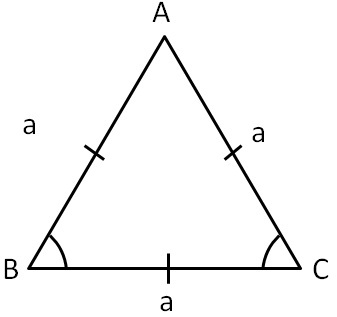 In equilateral triangle, all angles are equal. 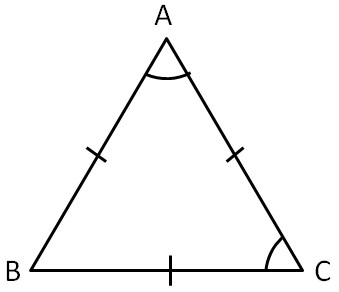 Can a right triangle be an equilateral triangle? 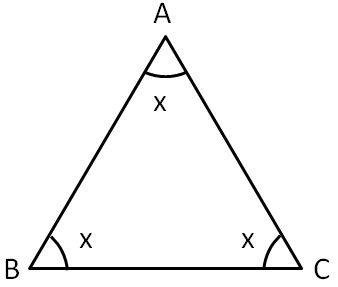 Can a right triangle be isosceles?